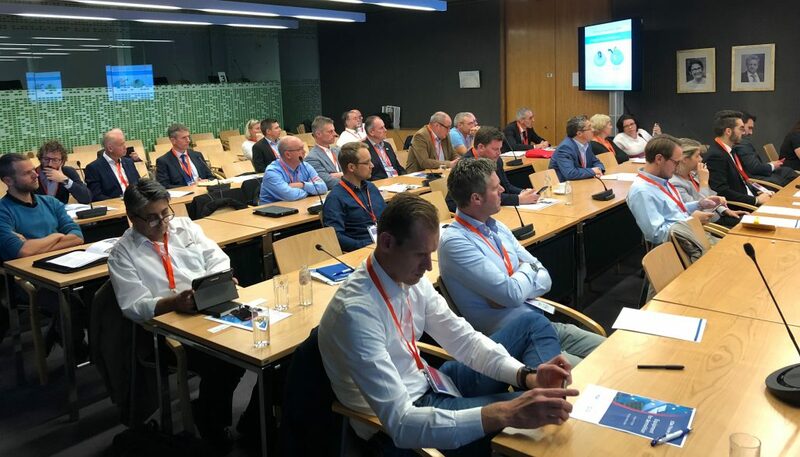 On October 10th, 2018, EDA hosted a new edition of the industry think tank in Brussels, Equipment for demolition. After the welcome by Francisco Cobo, President of EDA, the first session about carriers started. This debate was moderated by Riccardo Viaggi (CECE) and the panelists were Stefano Panseri (DESPE DEMOLIZIONI SPECIALI), Gilles Ronnet (CATERPILLAR), Kai Salmi (DELETE) and Stuart Blackham (KOMATSU). They talked about our society is more inclined towards demolition and recycling because there is a shortage of water and sand, and sand is a key component in the construction industry. There is a general feeling of lack of a free-flowing communication between manufacturers and contractors: manufacturers do not get or hear the feedback from contractors about what they need. In addition, suppliers usually have priorities and budget constraints. Some years ago, it could be true that manufacturers transformed excavator machines to use them for demolition activities. 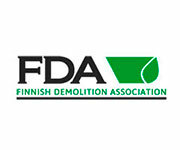 However, nowadays they design and manufacture specific equipment for demolition. The panelists agreed that there is a digitalization of the demolition industry. Contractors are more interested to know information from the machine to know how it works and when the maintenance should be done. In addition, they control and operate some machines remotely, thank the new technology and the use of cameras. On the other hand, it is not very well accepted by the workers because they think they are being watched and controlled. It is a shame because it could be very useful to improve the performance of the work and the health and safety measures. Digitalization means more maintenance for the machines in order to operate more efficiently and safer. The way should be to do automatic the process. 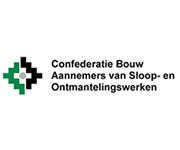 Then the operator becomes more a supervisor of the autonomous or semi-autonomous equipment. About the topic rental vs ownership, the business model for manufacturers has changed: now they not only sell but also rent. But the point is to control this specific equipment is required to have trained workers. They said that it is important to get out of the office and participates in this kind of activities, like the Thinktank, to meet people, hear new ideas and problems, and especially to get the feedback from all the points of view. 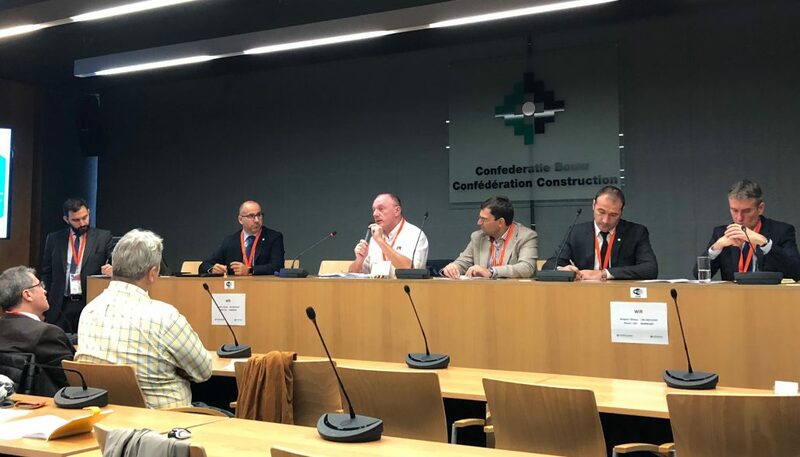 In the session about attachments, moderated by Jose Blanco (EDA), and presented by Sebastian Popp (CECE), the panelist were Daniel Dupuy (ARDEN EQUIPMENT), Patrick Frye (CARDEM), Wolfgang E. Hohn,(EPIROC), and Luca Nutarelli (UNACEA). recycler, because the current objective is to handle the C&D waste as well. Nowadays the challenge is reducing the size of the attachment to reduce the oil consume. In fact, manufactures are redesigning the attachments to make them smaller but with the same effectivity. The quick couples (between machines/carriers and the attachments) are very useful for change rapidly the attachment and for safety reason because reduce the time to change the implement. There are several solutions to reduce the production of dust, but it is risky to invest in new solutions without knowing what the next regulation will be. The only option for recycling it is the selective demolition, and before that, to do a pre-demolition audit to know what material are and how to handle them.